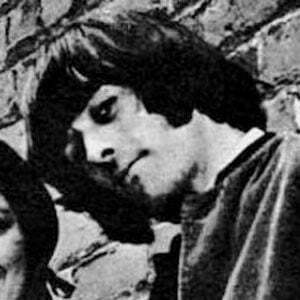 Drummer who helped found the psychedelic rock band Jefferson Airplane and who played with other groups like The Dinosaurs and the New Riders of the Purple Sage. His father took him to jazz clubs in the 1950s, which inspired him to pursue a musical career. He was inducted into the Rock and Roll Hall of Fame in 1996. He has fathered three children. He was in Jefferson Airplane with Grace Slick.